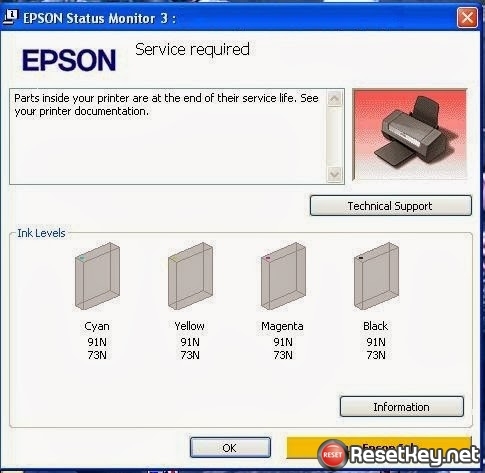 How to avoid Epson T27 waste ink counters overflow? 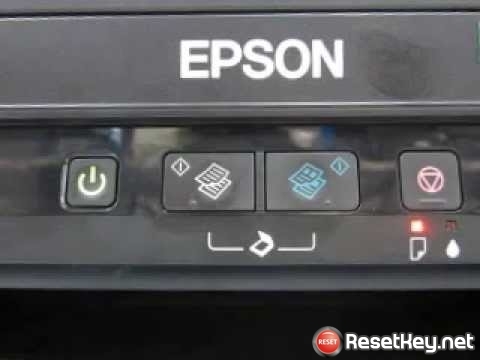 How to avoid Epson T30 waste ink counters overflow? How to avoid Epson T40W waste ink counters overflow? 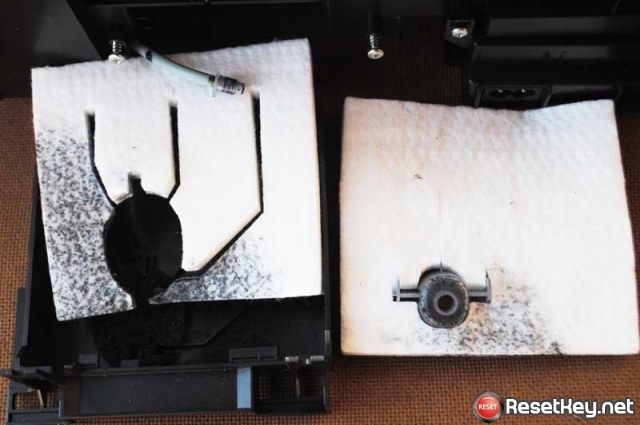 How to avoid Epson T42WD waste ink counters overflow? 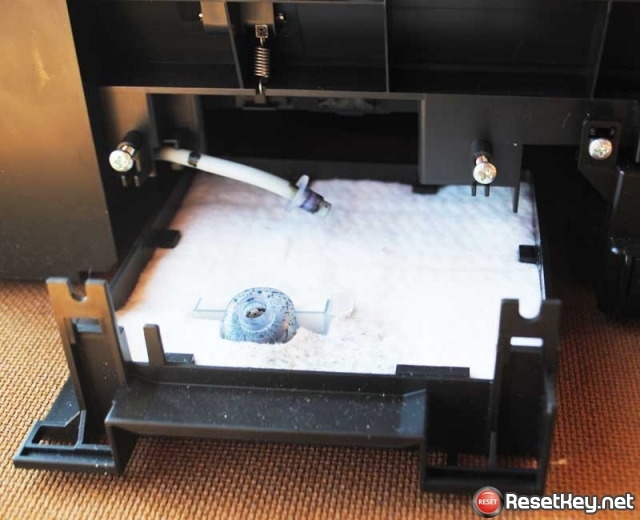 How to avoid Epson T33 waste ink counters overflow? 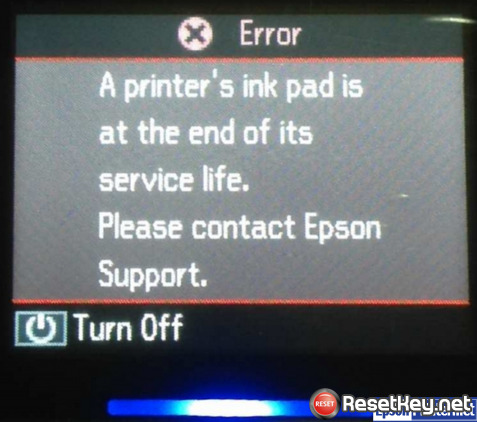 How to avoid Epson R210 waste ink counters overflow?